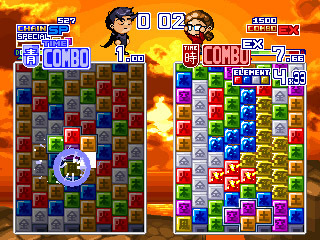 Yuan Works wowed the gaming community in 2007 with the release of their first indie game Wind and Water: Puzzle Battles. A charming mix of tile-based puzzling, role playing and mini games, Wind and Water blew many away with its outstanding pixel art visuals, catchy music and cutting sense of humour. 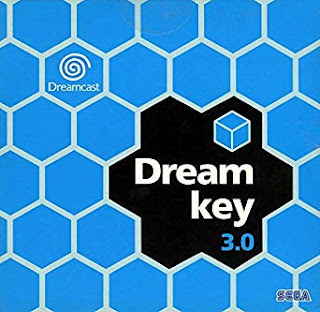 The game went on to be a massive hit on the Dreamcast as well as the other platforms it graced, and recently received a re-print through publisher Dragonbox Shop. 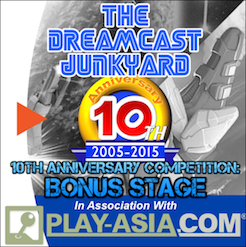 DCJY: First off - thanks very much for taking the time to talk to us and the Dreamcast community at large! Could you tell us a little bit about Yuan Works? Who are you and how did Yuan Works start as a developer? Yuan Works: We are an independent game company founded by brothers Yuan-Hsi and Yuan-Hao Chiang. Although we have received help from others before, 90% of the work we do was pretty much done fully by ourselves. Yuan-Hsi is in charge of the art, aesthetics, music and sound, while Yuan-Hao focuses on programming and testing, as well as other parts of design (think website, manual). As for the gameplay and direction, we worked together by designing a concept and sending it back to the drawing board as many times as we needed. We grew up with all kinds of classic games, which inspired us to create our own. Small fact about us: We are half Costa Rican, half Taiwanese and in Chinese culture, siblings and cousins sometimes share the first character of the name — in our case, Yuan. Yuan-Hsi is better known as 'Yuan' while Yuan-Hao is better known as 'Hao,' which can get very confusing at times. Thanks for clarifying that. I get confused by the simplest of things so if I mix you up, please don't be offended! You guys are based in Taiwan and Costa Rica - what is the retro-gaming scene like in your respective parts of the world? The European and US scenes are huge at the moment, but I’m guessing that not many people know much about how retro is treated/viewed where you guys are. Yuan-Hsi: In Costa Rica, as a developing country, it is rather difficult. But independent game development has taken off with some projects achieving international recognition, such is the case with Fenix Furia, Color Guardians, Micromon, and well…ourselves I guess! That's an interesting comparison to make - it certainly feels as if 'flashiness' is the rage in more western markets. 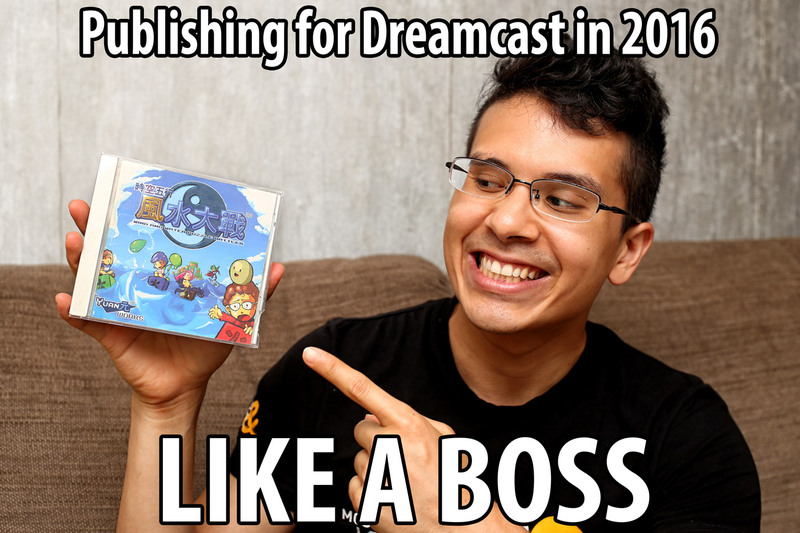 However, let’s talk about your fantastic Dreamcast game Wind and Water: Puzzle Battles. First off - what’s the history of the game? What made you want to develop a puzzle game? 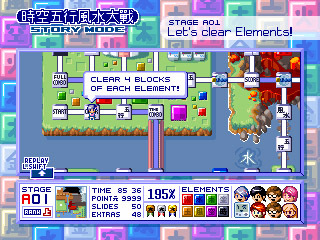 The game was developed to compete in a Korean software contest. 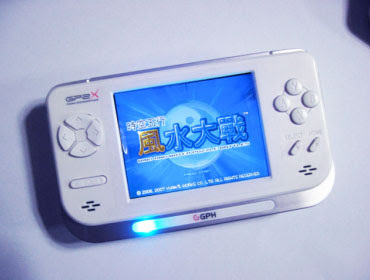 It won third place, and was eventually released as a very complete and full-featured game over a year later for a handheld called GP2X. The amazing thing about the GP2X is that it was a handheld gaming device running a more powerful system. These were the times when gaming in smartphones was really rudimentary. On the genre itself, we have always loved puzzle games, but at the time they had become very simple, casual affairs to play on basic phones and web browsers. We wanted one that was a little deeper. 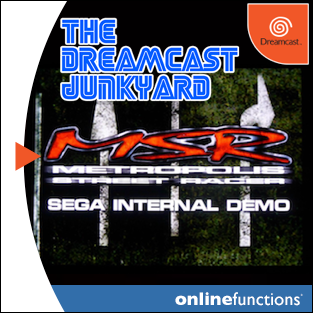 The game was very well received, and the Dreamcast was something that just happened. We love classic consoles so we thought, why not? Yes, we're quite familiar with the GP2X and the subsequent Gamepark revisions of the system. It never really took off here in the UK, but is still highly regarded by those who want to emulate. 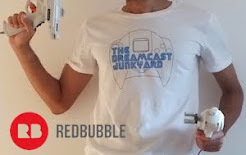 Moving on though, what is your history with the Dreamcast? Did you get one back in the day, or did you come to the system later? We had a Dreamcast pretty early on, and had played one as far back as 1998. The first games we saw were Sonic Adventure, Virtua Fighter, and later Power Stone. I remember being so impressed because the characters had distinct facial features and even individual fingers! Back in the day, even on PC, it was normal to model hands as very basic geometry. Of course by the time we saw Soul Calibur, we almost died. 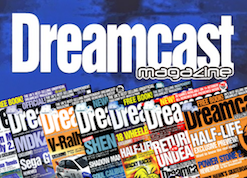 Way ahead of its time…back then we still had time to play games, so we enjoyed our Dreamcast very much. 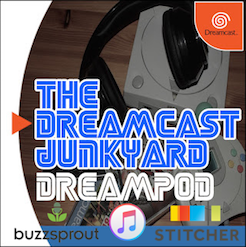 That's a similar experience to a lot of us here at the Junkyard, and probably with anyone who first encountered the Dreamcast in the late 1990s - it seemed so far ahead of the contemporary systems it was mind blowing. 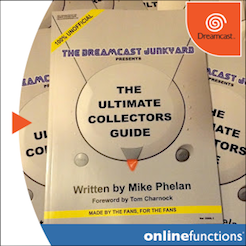 You're clearly fans of the console - what really attracted you to the Dreamcast as a system to develop for? 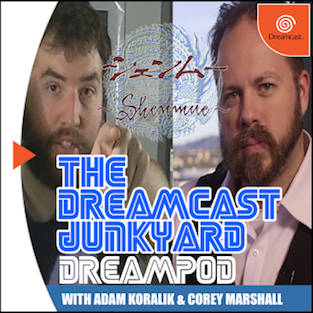 The Dreamcast was truly a unique phenomenon. Sega honestly just had bad luck. Looking back, it really was the perfect combination of console, arcade hardware, and computer. It was the most advanced home console, on par with the arcades (basically a Naomi), and games looked way better than your average gaming PC rig. 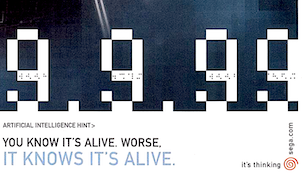 Programing for it was also much more accessible than 99% of the contemporary hardware. Today it means that it is relatively friendly to develop for, and still remains reasonably robust. Pair that with features that most modern consoles don’t even have, like handling classic 15Khz all the way up to 31Khz flawlessly. I think that’s why it remains popular with a lot independent developers. None of us are developers so we'll take your word for it! Wind and Water: Puzzle Battles is considered as one of the finest indie games available for the Dreamcast - did you ever expect that your game would receive such admiration? Thank you very much for your kind comments. We really just made a game that we would like to play ourselves. We admired Capcom and SNK games of yesteryear for their great pixel art and profound gameplay. And we liked games where you collect 200%, unlock a special ending, and all that. We kind of knew that there would be a small, dedicated fanbase who likes these types of game, but word of mouth and a recent 'revival' of pixel art and classic game design has given us much more fans than we ever hoped! The praise for the game is well deserved, make no mistake! There is so much content in Wind and Water - more than many officially released games, and the mini games are outstanding. Is there anything you wanted to include but simply couldn’t due to time or technical restrictions? Well, to be honest, we were fortunately able to include a lot of the features that we intended. 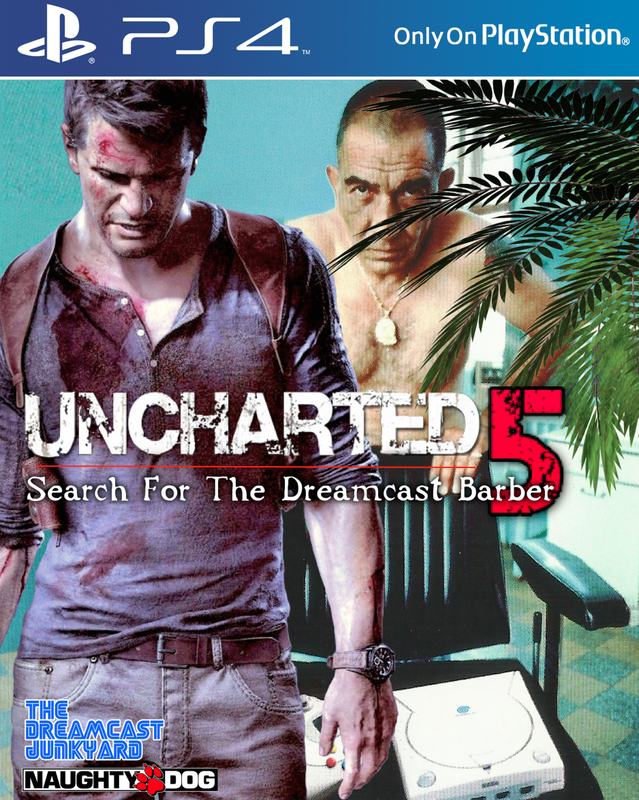 The game is pretty massive, a lot of unlockables, a very thorough story mode, many other complementary modes and new ones that you must play to unlock. 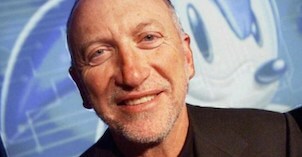 However, there were of course many other features that had to be cut in order to make the deadlines, the biggest one being different versus mode and online play, which was much harder to implement eight years ago than it is today (eight years ago our 'broadband' internet connection was much smaller than today’s 3G or 4G). Also, extra modes, more music, several mini-games, characters...one day we would like to release a version with all that extra content, so stay tuned! Wow - that sounds awesome! A new version with more content? Remember where you read that first, folks! Regarding the existing game though, several of our Dreamcast Junkyard staff members are in the game as sprites (Aaron with his sombrero, Caleb with his bushy eyebrows!) - what gave you the idea to offer this as a bonus feature? Has the opportunity to port the game for modern consoles ever been presented? Would you like to see Wind and Water on mobile platforms or modern systems like the PS Vita, PS4 or Xbox One for example? Yes, we have had some offers, and we would like to do it to help support our development. Right now is a great time to make video games. There is Steam, and even the 'mainstream' consoles are much more accessible to independent developers. However, we have a soft-spot for many machines we grew up with, so we would also like to be able to keep releasing on them. That is music to our ears. Indie game development is the lifeblood of the Dreamcast community these days. On the subject of indie games, are there any other indie Dreamcast titles that really impressed you? 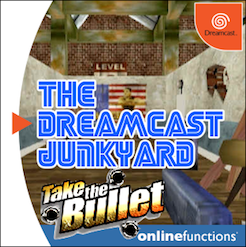 Well, everybody who makes a Dreamcast game at this point deserves praise! 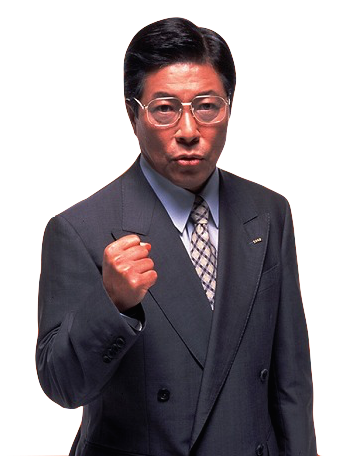 At the time of Wind and Water, it was possibly the largest, most ambitious independent endeavor for the console. But now there are many great games. NG:DEV.TEAM, while really more of a Neo-Geo developer, consistently publishes amazing work. Hucast also has some very impressive releases. Sturmwind is pretty nice, too. And there’s Pier Solar, which is basically a glorified Mega Drive port…there’s really too many to mention. Plus there's Elysian Shadows, SLaVE, Alice Dreams Tournament and potentially a revived Xenocider to come, too. Going back to Wind and Water, can you explain how the decision came about to re-publish the game in 2016? We have to thank Michael from Dragonbox Shop for doing whatever was in his hands to make the release go smoothly. He was (and still is) one of our number one fans, a great contributor to the indie and retro gaming scene, and he was also very patient with us. We wanted to wait until we were ready to go back to game dev to release Wind and Water, and this is exactly the right time. Let’s talk about your other Dreamcast game - Little Ninja. Can you tell us a little bit about it? Little Ninja is not a Dreamcast game - at least not until we make it! The idea is to make an open Metroid style game that has very good pixel art (think Metal Slug). However, the idea is that your skill dictates where you go, not a linear path. For now the engine is shaping up really well, and we’re currently developing a smaller game tentatively named Chosen, to test and polish all the features of our new Ninja Engine. We want our tools to be mature for our next big project. You have decided to go with Patreon as a way of raising funds for the development of Little Ninja. Why have you chosen this route rather than Kickstarter? As much as we would love to promise Little Ninja for next year or any time, we really don’t know how long it will take us to develop or how ambitious the project will be. We want to design our Ninja platformer engine first, and if fans like it, they will support us. But for now we can’t estimate a release date and the best way is to take the 'slow and steady' approach. As an indie developer for the Dreamcast, do you have high hopes for the future of indie dev for the platform? What would you like to see from the community going forward? More games! More tools! More awesome! Developing for a past console is a thing of love. It's like when someone makes a pair of shoes by hand. They keep alive techniques and workarounds that may not be needed in the current era of development, but are very challenging and definitely shape the way a game is designed. Also, the people working on projects like KallistiOS and SDL deserve their mention. Without them, us and a lot of other indie developers wouldn’t be here. Yes, that's true. There are a lot of unsung heroes in the background of the Dreamcast indie dev scene - they deserve praise too. 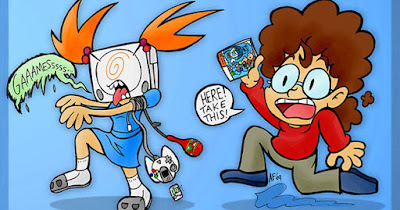 Moving away from indie dev though, which are your favourite games for the Dreamcast? Oh you don't wanna get us started! Soul Calibur, SEGAGAGA, the Shenmues, Ikaruga, Jet Set Radio, Chu Chu Rocket, Sonic Adventure, SF3, Power Smash, Capcom vs. SNK…let's stop before this takes over the interview! 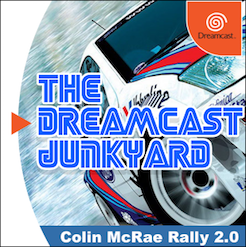 Every time we ask people about their favourite Dreamcast games, the list includes ones we'd forgotten! Just goes to show the depth of the Dreamcast library! Lastly - you may not be aware but we are searching for the elusive Dreamcast barber who starred in the European advertising campaign…do you have any leads on his identity?! 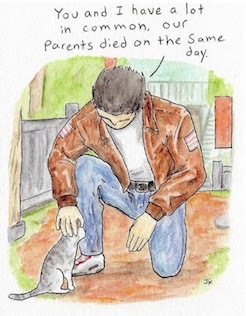 Maybe Hazuki told Fuku-san before his death, but we believe he probably took it to the grave with him. If someone knows, it’s probably Segata Sanshirou. On that slightly surreal note, allow us to thank Yuan-Hao and Yaun-Hsi for taking the time to answer our questions! 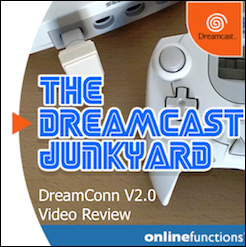 Massive thanks from all of us at The Dreamcast Junkyard for providing us with an insight to how Wind and Water came about, and also what the future holds for Yuan Works. Wind and Water: Puzzle Battles can be purchased from Dragonbox Store here, and the Little Ninja Patreon can be found here. If you'd like to know even more about Yuan Works, please check out the official Wind and Water: Puzzle Battles site here, the dev blog here, and be sure to follow the guys on Twitter and Facebook. Great interview Tom. I have been too embarrassed to admit I haven't actually played much of the game yet (and I've had it for some time), but they come across as great guys and here's hoping for great things in future! Thank you for the interview! We are happy that you enjoy our game and reading your comments on the interview made us get back into developing right away (we're actually squashing extra bugs and adding small features for W&W). Hao, HUUUGE fan here! I have been eagerly awaiting news of Little Ninja for over 6 years! I can't believe I am reading you guys are working on it some more! One of my most anticipated indie games for the Dreamcast was this game, and now I am SO happy to hear work is going forward on it! Best of luck guys!